(CBS News) Beginning today, up to 47 million women may be eligible to get free access to preventive health care services as that provision of President Barack Obama's Affordable Care Act goes into effect. "Women deserve to have control over their health care," wrote Department of Health and Human Services (HHS) Secretary Kathleen Sebelius on a blog post on Healthcare.gov. "Too often, they have gone without preventive services, worrying about what even a $20 insurance co-pay would mean to their families' budgets and choosing to pay for groceries or rent instead. But now, thanks to the health care law, many women won't have to make that choice." Well-woman visits, including an annual check-up for adult women to get recommended preventive services, and additional visits if women and their doctors determine them necessary. Contraception and contraceptive counseling: Women will have free access to all FDA-approved contraceptive methods, sterilization procedures and patient education and counseling without a co-pay. 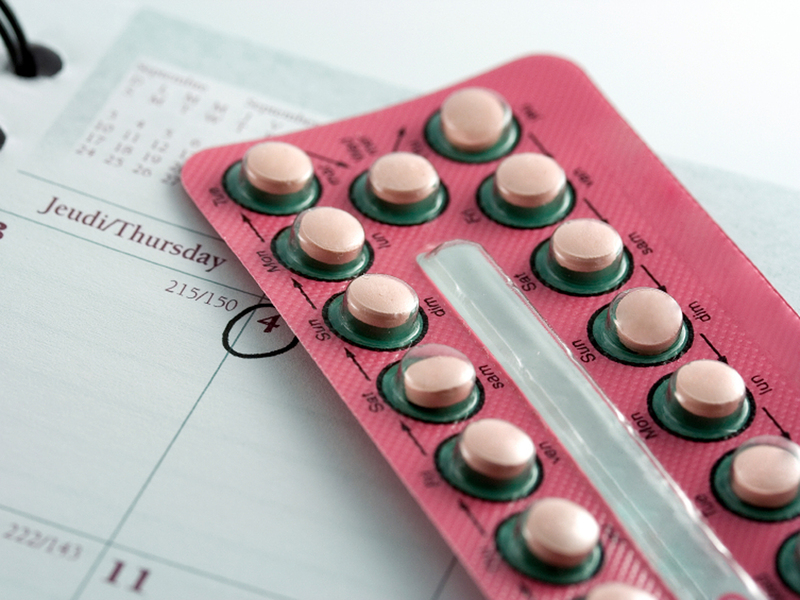 Most workers in employer-sponsored plans are currently covered for contraceptives. Gestational diabetes screening for women 24 to 28 weeks pregnant, and those at high risk of developing gestational diabetes. Women who have gestational diabetes have an increased risk of developing type 2 diabetes in the future and the children of women with gestational diabetes are at increased risk of being overweight and insulin-resistant during childhood. HPV DNA testing every three years for women who are 30 or older, regardless of Pap smear results. HPV screening has been shown to help reduce the prevalence of cervical cancer. Annual sexually transmitted infections (STI) counseling for sexually-active women. Such sessions have been shown to reduce risky behavior in patients; only 28 percent of women aged 18-44 years reported that they had discussed STIs with a doctor or nurse, according to HHS. HIV screening and counseling for sexually-active women. From 1999 to 2003, the Centers for Disease Control and Prevention reported a 15 percent increase in AIDS cases among women, and a 1 percent increase among men, suggesting an increased risk for women. Breastfeeding support, supplies, and counseling for pregnant and postpartum women, including access to comprehensive lactation support and counseling from trained providers, as well as breastfeeding equipment. Interpersonal and domestic violence screening and counseling for all adolescent and adult women. An estimated 25 percent of U.S. women report being targets of intimate partner violence during their lifetimes and screening will lead to interventions to increase their safety. Already covered under the law are other free preventive services for women recommended by the U.S. Preventive Services Task Force, a group of doctors that advise the government on treatment guidelines. These include mammograms every 1-2 years for women over 40, cervical cancer screenings and prenatal care. Many uninsured women taking contraception will still have out-of-pocket costs since the new rules only apply to people currently enrolled in health insurance plans. When the Affordable Care Act is fully implemented more women are expected to get free access to preventive services. Because these changes take effect at the beginning of a new insurance plan year, the requirement may go into effect later in the year for some people. The HHS estimates in a new report that 47 million women fall under such plans. Ask your insurance company when the new benefits will take effect for you. According to the White House Office of the Press Secretary, the policy also ensures that if a woman works for a religious employer with objections to providing contraceptive services as part of its health plan, the religious employer will not be required to provide, pay for or refer for contraception coverage, but her insurance company will be required to directly offer her contraceptive care free of charge. Many religious groups still are fighting the provision. CBSNews.com reported that Catholic organizations across the country have filed 12 lawsuits in 43 different courts. "The implementation of this policy marks the beginning of the end of religious freedom in our nation," Christen Varley, executive director of Conscience Cause, said in a statement. Healthcare.gov has more on the new preventive benefits for women.